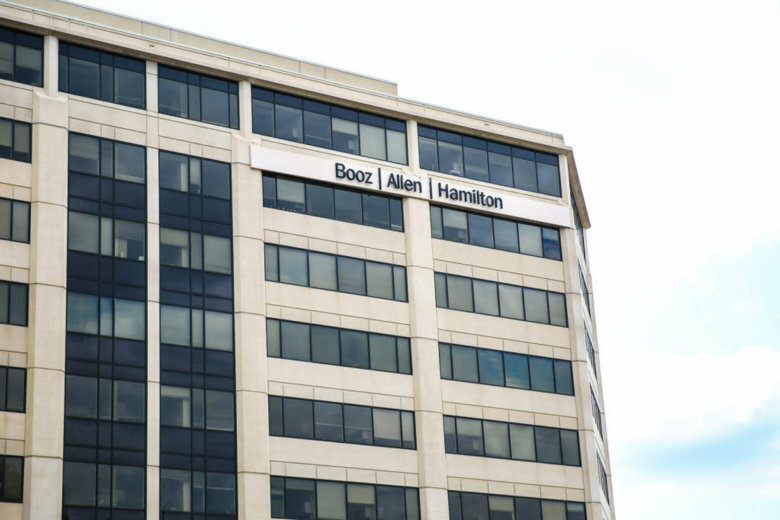 WASHINGTON — McLean, Virginia-based government technology consulting firm Booz Allen Hamilton has been awarded a $1.03 billion cybersecurity contract for continued work with government agencies, the company’s second-largest cybersecurity contract ever. The work will be part of the federal government’s largest cybersecurity initiative known as Dynamic and Evolving Federal Enterprise Network Defense and its Continuous Diagnostics and Mitigation program (CDM), which Booz Allen has supported for the past five years. Under terms of the Department of Homeland Security and General Services Administration contract, with one base year and five one-year options, Booz Allen will help 13 federal agencies address cybersecurity gaps and help fortify the security of networks, systems and data. “Cyberdefense has become a race. And success means faster decisions and faster actions,” said Rob Allegar, Booz Allen vice president and lead for the CDM work.